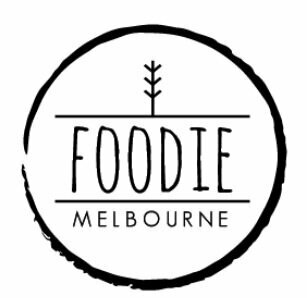 Social media and food in Melbourne go hand in hand, whether businesses like it or not. Most foodies would admit that they trawl Instagram or Facebook for images of the food they are going to eat, or choose their next hotspot based on what their Instagram page looks like. It is important for businesses to embrace this popular marketing tool. I offer social media consulting and social media management for small businesses in the hospitality industry in Melbourne. Whether you want someone to take over your social media accounts, help you with boosting it for a month or two (organically, don’t buy followers!) or just want to chat to someone about how to use social media- I have a package for you.